‘The people united will never be defeated‘ is the overwhelming prominent influence behind this issue. With a call for change from the people across varying social issues, Issue III gives individuals a platform to voice their passions and be heard. 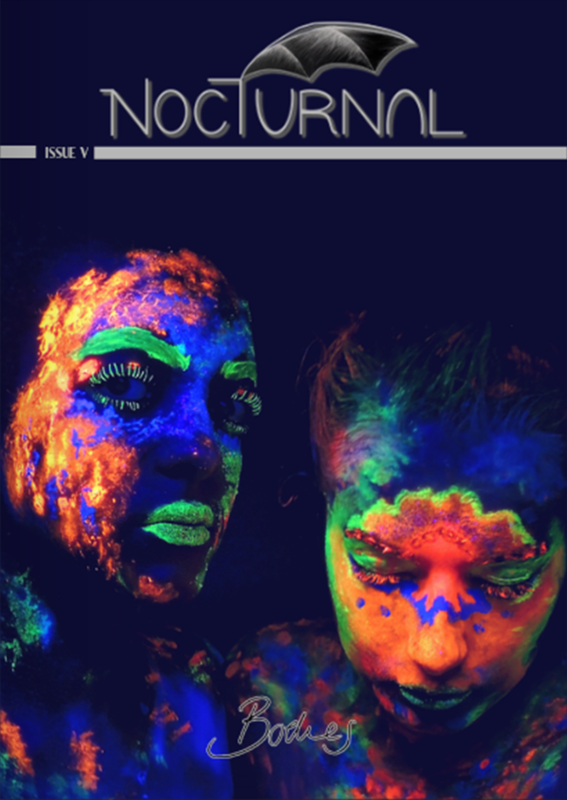 As always this issue stays true to the authenticity of Nocturnal, from ethical illustrations addressing everything from police brutality to social welfare and new must-haves for your music library – you’re in for a real treat!